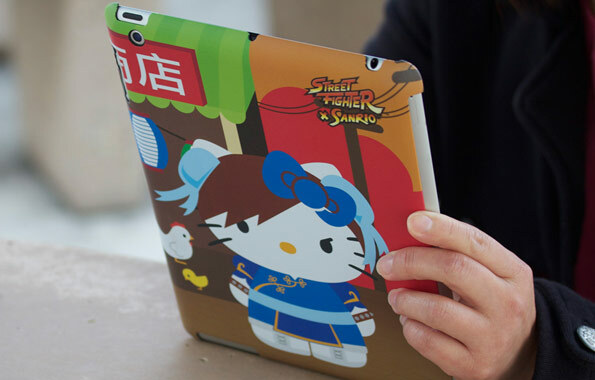 Continuing the celebration of the 25th anniversary of the Street Fighter franchise, MadCatz has announced a line of Street Fighter x Sanrio products. 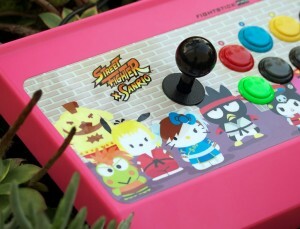 Along with iPad and iPhone cases, a special limited edition Street Fighter x Sanrio FightStick Pro has been revealed. In true crossover fashion, all the classic Street Fighter characters are represented by their closed Sanrio counterpart and presented against a hot pink base. I have to applaud MadCatz for going so far with this crossover because there aren’t many who will pony up $159.99 for such an extravagant toy, but there is definitely a growing contingent of fighting game ladies (and gents) for which this will be a dream come true. 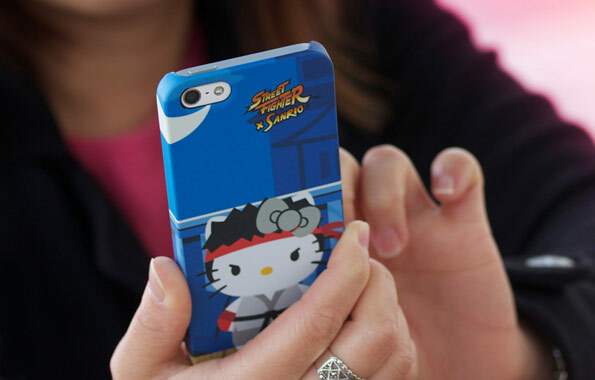 Check out the MadCatz Store to see the entire line of Street Fighter x Sanrio products.